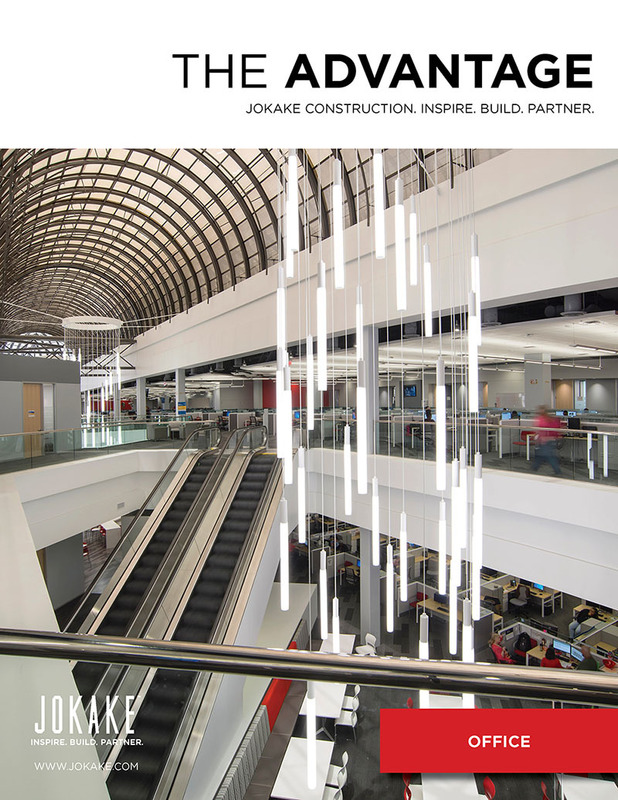 At Jokake we know that retail and hospitality construction is serious business, which is why we work with restaurant and retail owners to develop new concepts and expand on existing ones. Jokake has been building quality facilities for financial institutions for more 25 years. 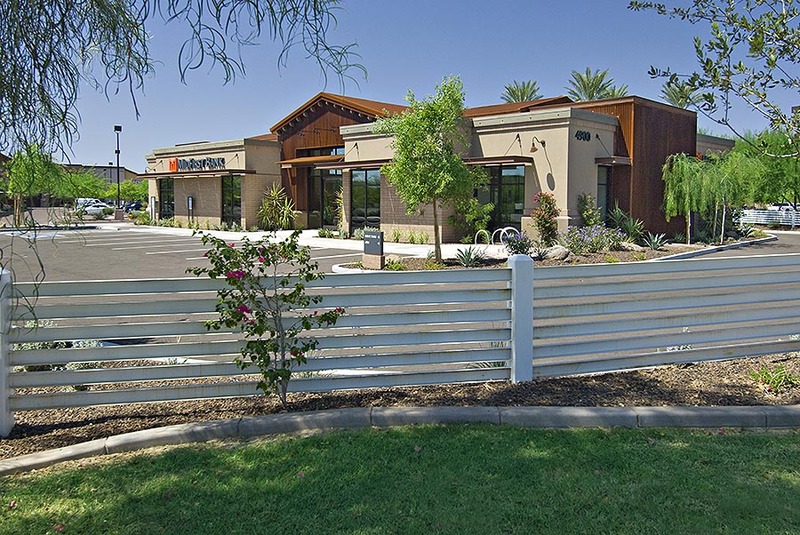 MidFirst turned to Jokake to build their new Phoenix area branches, and their branch in Chandler is a showpiece for the company. 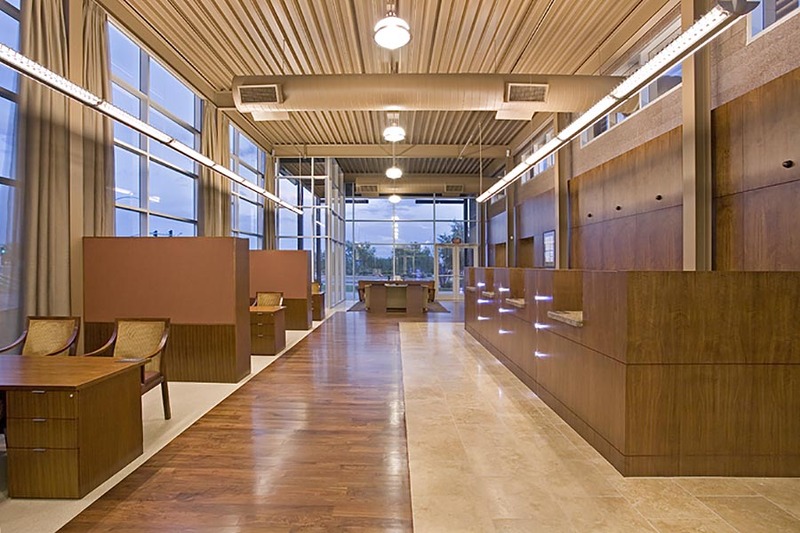 Jokake has been building quality facilities for financial institutions for more 25 years. 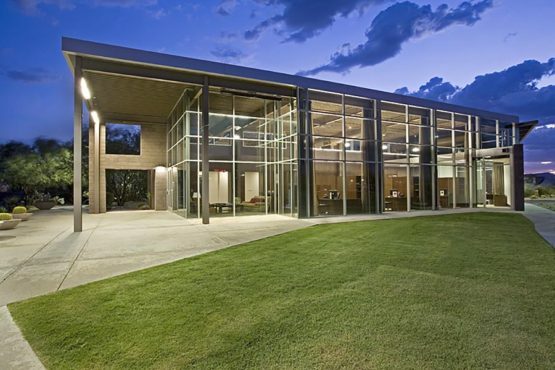 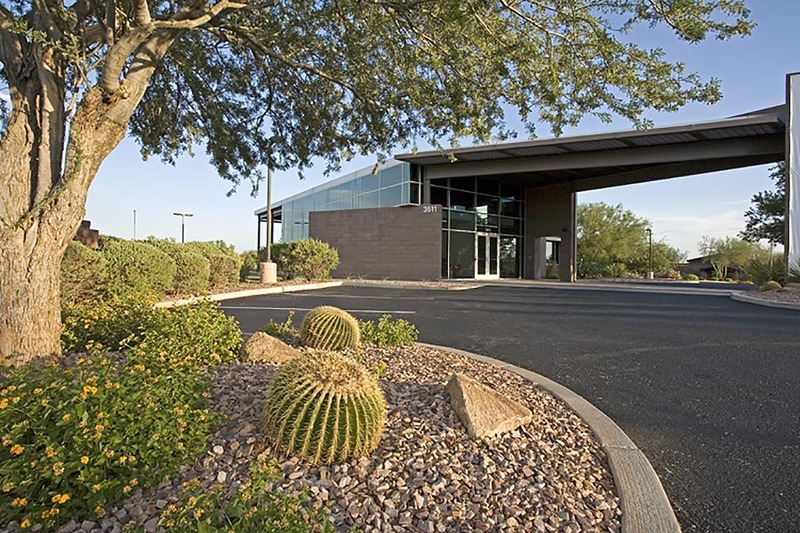 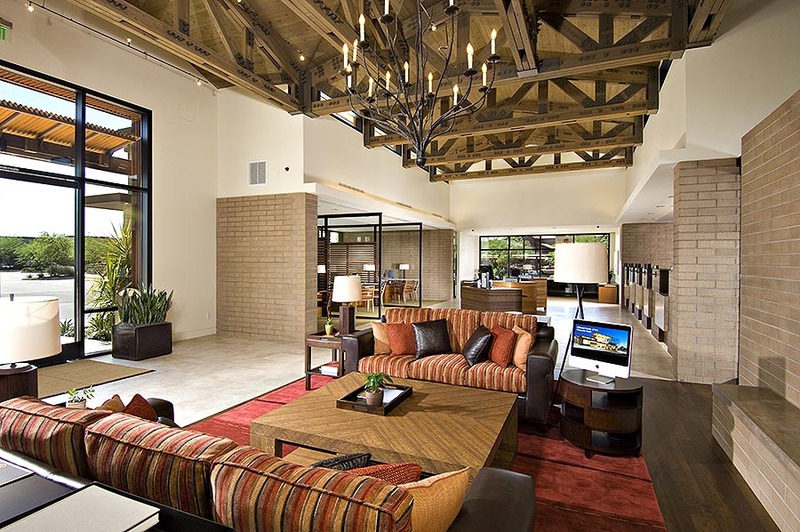 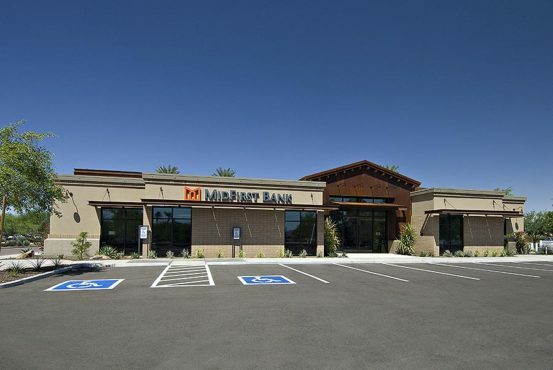 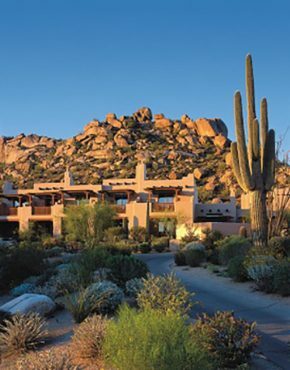 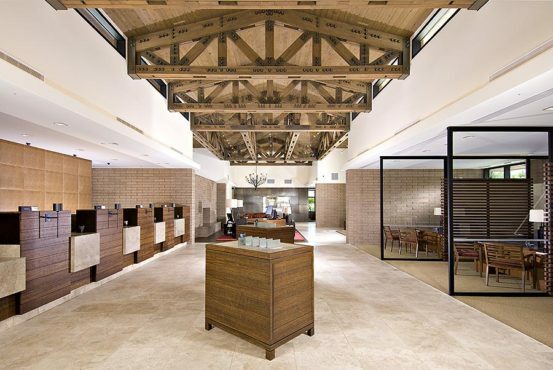 MidFirst turned to Jokake to build their new Phoenix area branches, and their branch in Anthem is a showpiece for the company. 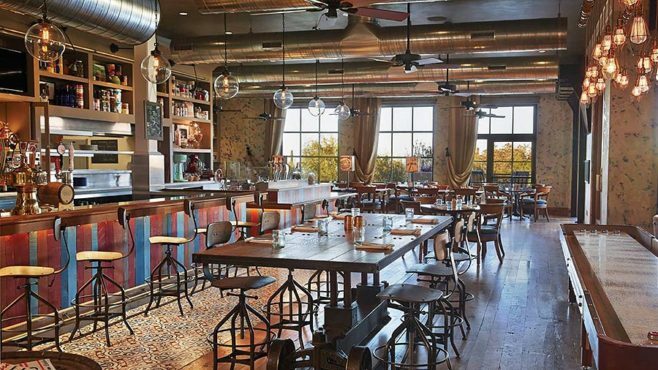 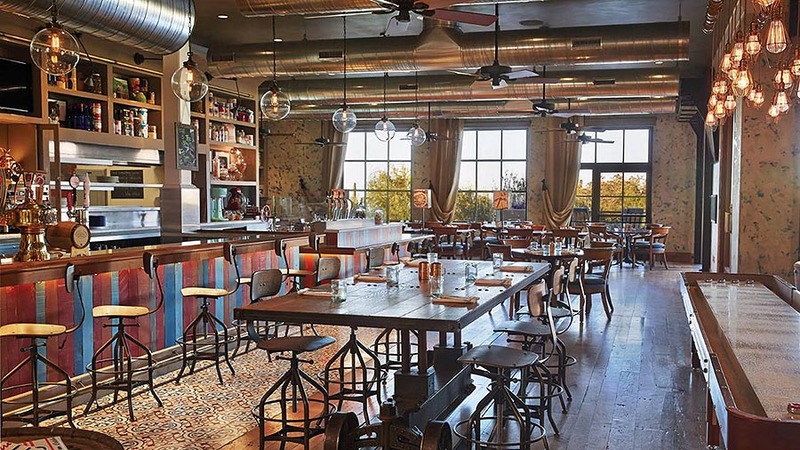 The Proof Restaurant is a remodel of the existing restaurant located in the Main Lodge of the Four Seasons Resort at Troon North designed to change the concept to a western-themed, family style concept. 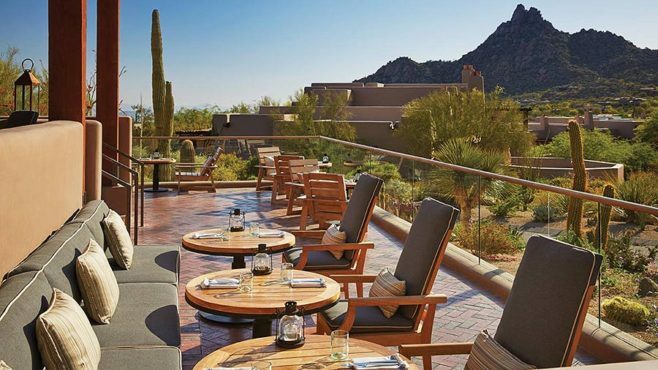 The project includes renovations to a 3,732 SF interior restaurant and accessibility and amenity improvements to a 2,188 SF outdoor patio dining area.